When we were in our twenties a friend’s parents moved quite often over a short period of time. The reasons are not that important to the telling of this story, but what is key is the answer to the question asked by one of the guys in our group. “Mrs D., why are you moving again?” To which she replied “The carpets need cleaning“. Dave feels that my car is to be treated as a lease agreement and when the service plan is used up, the car is worth trading in. My standard answer as to why I got a new car is that the tyres need replacing! So, I was very spoilt to get a new car last month. The service plan was not quite used up, but the car really did need 2 new tyres. The funny thing is, despite the fact that I have never caused an accident, for the week I had to drive my old car knowing it was being traded in, I was a bit road nervous. And this time with reason as I was nearly taken out twice by drivers who did not look before reversing! And of course, the first week of having a new car is also quite something as you get used to all the new features and hope that no-one opens their car door into yours. If you are a regular tea drinker, it might take some time getting used to using herbs, fresh ingredients, spices and flowers in your teas. 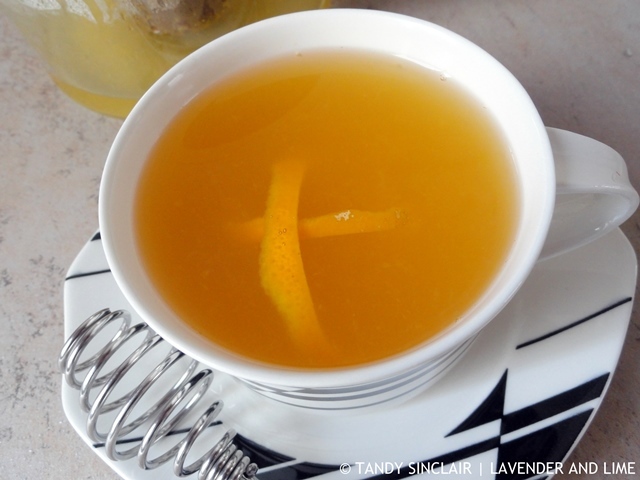 This orange and aniseed herbal infusion is a great place to start. Orange juice is something we are all used to drinking and the aniseed adds a great flavour dimension. 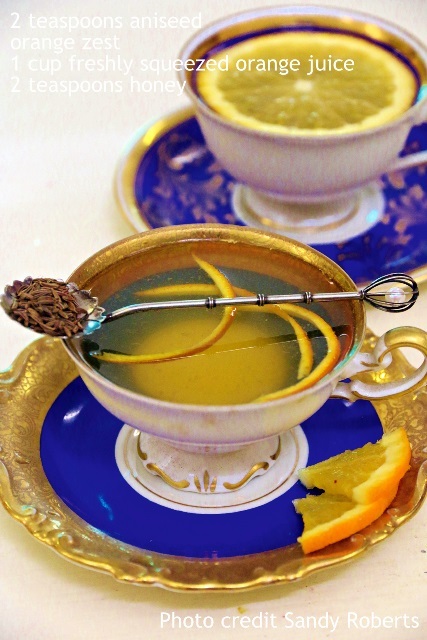 This winter warmer tea will be sure to relieve the symptoms of the common cold. Happy dancing for new wheels. 🙂 I finally got my mini back yesterday, its been at the shop getting a complete respray, someone keyed her, it’s like having a new car all over. I do hope you enjoy! Gorgeous tea – love infusions like this. I need to buy this book for my mum. Margaret Roberts was her maiden name (obviously she’s still Margaret, that hasn’t changed!). I’ve never tried a orange herbal tea before. Usually I just stick with my lemon tea. But this looks amazing. I may have to try this out. Thanks for this Tandy. A new car!! How fun!! …and yummy! This looks amazingly nourishing and delicious! Great recipe! Thanks for sharing! Having a new car definitely comes with all kind of stress! But the good kind. Love the flavors you’ve infused into this tea! The stress thankfully has gone! 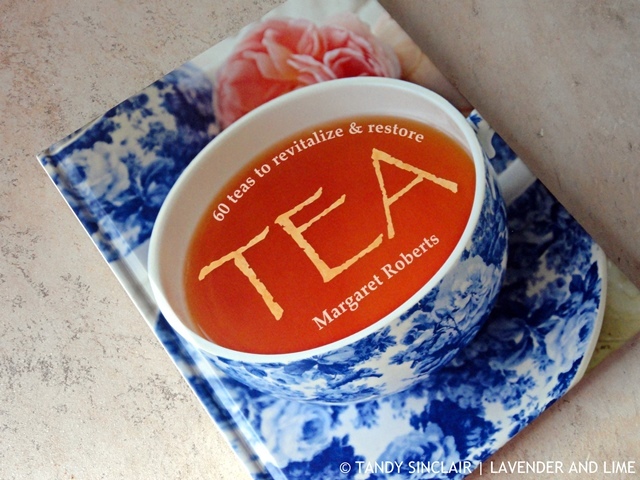 Sounds like a comforting infusion… it’s so cold and raining here today… a cup of this would do me well!